The image of the radio studio is familiar to most people through television. But few people ever get to visit a studio, let alone become a presenter. So what better way to build your team than by giving them the opportunity to become radio presenters. Through the course of a day we will introduce them to radio presenting, what it is, and how it works. We will show them how to carry out interviews, spin discs and hold a show together. And then we’ll give them a microphone, send them out to do some interviews, come back and edit them, and then present a radio programme. By the end of the day they will have their own copy of the show that they’ve produced (and maybe even broadcast live). 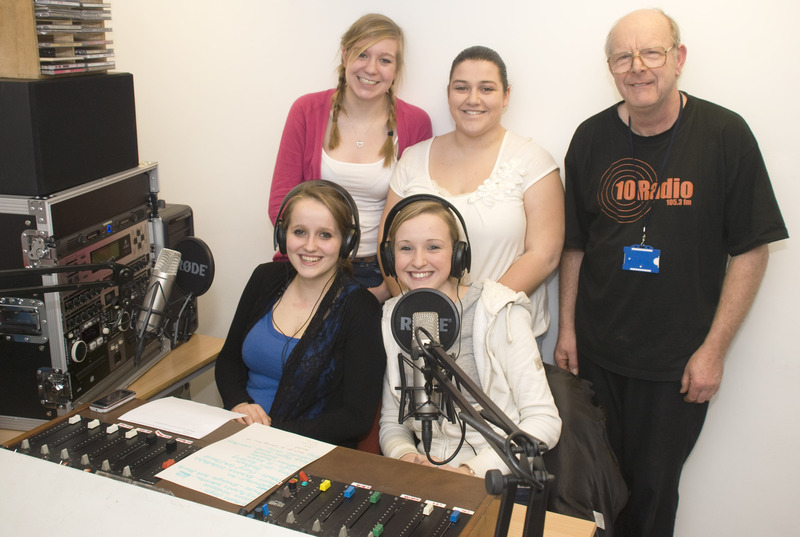 And you will have a team of people that have worked together in a completely new environment, learnt new communication skills, and got the huge adrenalin buzz that comes out of their first broadcast. We can come to you, or you can come to us (in lovely rural Somerset). For more details and to discuss your requirements, please get in touch with us.